The Sims 4 Console: A New Update Coming This Wednesday! 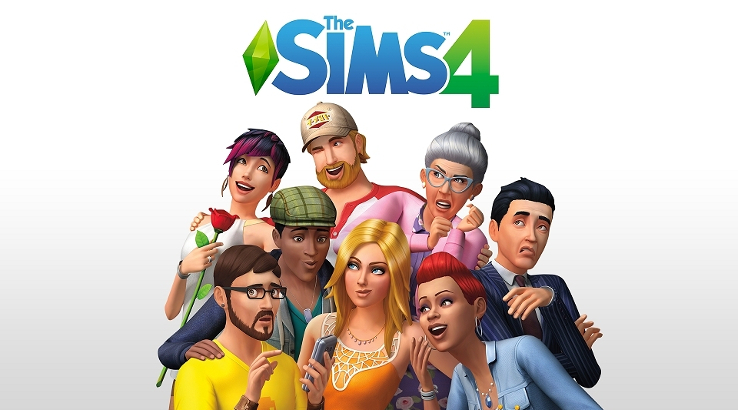 SimGuruNick over at Twitter has announced that The Sims 4 for consoles will be getting a brand new update tomorrow (October 31st, 2018)! 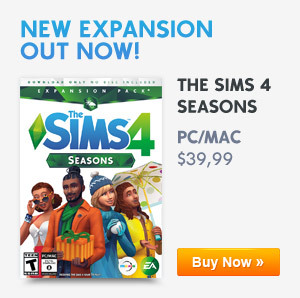 There are no information o new features for the game in this pack but there should be bug fixes for the game since Seasons is set to release for consoles on November 13th, 2018.